With the scores favouring Magnus Carlsen 4.5-3.5 after eight games in the 12-game match, Viswanathan Anand is now under serious pressure to score at least one victory, and if that does not happen in the next two games, it might be already too late. The Indian ace had come up with a fine new idea to win the third game but since then Carlsen seems to have caught the 'preparation bug' too. The Norwegian is blitzing out the opening moves in quick time as well as producing new ideas, something that was considered Anand's forte. Game eight was a typical reminder for Anand that he needs to do far better. Carlsen came up with a new idea in the Queen's gambit declined and played pretty quickly with black pieces, while Anand used a lot of time. When the time came for him to think, the danger had already passed and the draw was on the cards. The fact that Carlsen is just four draws away from retaining the crown is also something that requires immediate action. With his ability to carry the game without making many mistakes, Carlsen brings out his best while closing in on title victories. For Anand, it would be best to go for the kill at the earliest. The time to think about being white or black should not matter anymore and all the Indian ace should be thinking about is to complicate the position as soon as possible. 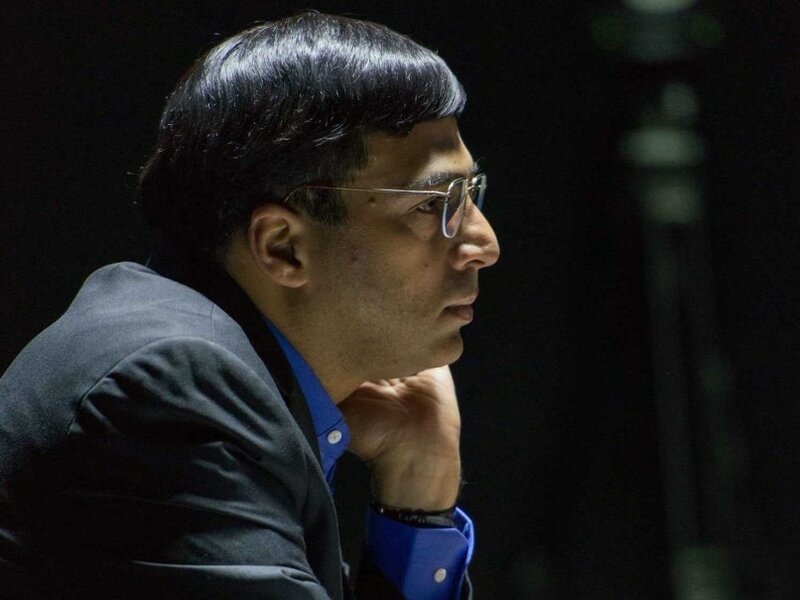 The Indian think-tank might be considering another Sicilian, although at the back of their minds the drubbing that Anand received in game six would be prevalent. It was the sixth game, which was a stunner for Anand. He was outdone in the opening itself and never recovered. Since then Carlsen has been in the thick of things as far as the opening preparation is concerned and has been calling the shots. If there is a twist in this world championship, it looks most likely to happen in the next two days only as after that it might be too late for Anand to script a comeback.